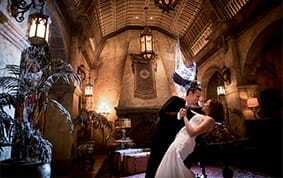 Last, but certainly not least on our Walt Disney World weddings discussion is the Wishes Collection. 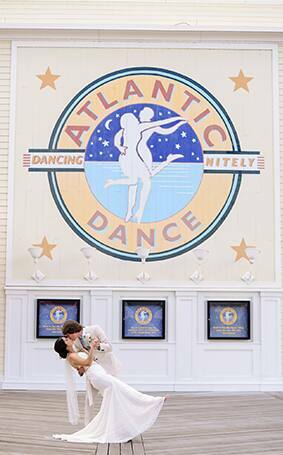 Bring your wedding day vision to life with a one-of-a-kind celebration tailored to your every wish! 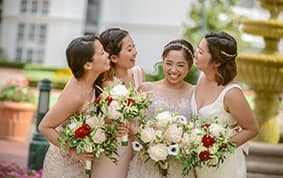 Offering a completely personalized wedding experience, the Wishes Collection allows you to create a unique and unforgettable day for you and your guests! 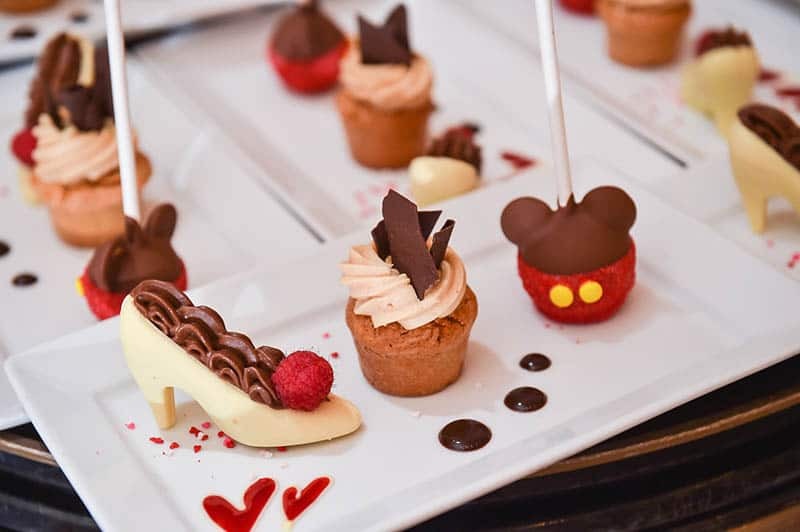 From start to finish, you will work closely with your Disney Wedding Planner to customize every detail of your special day! 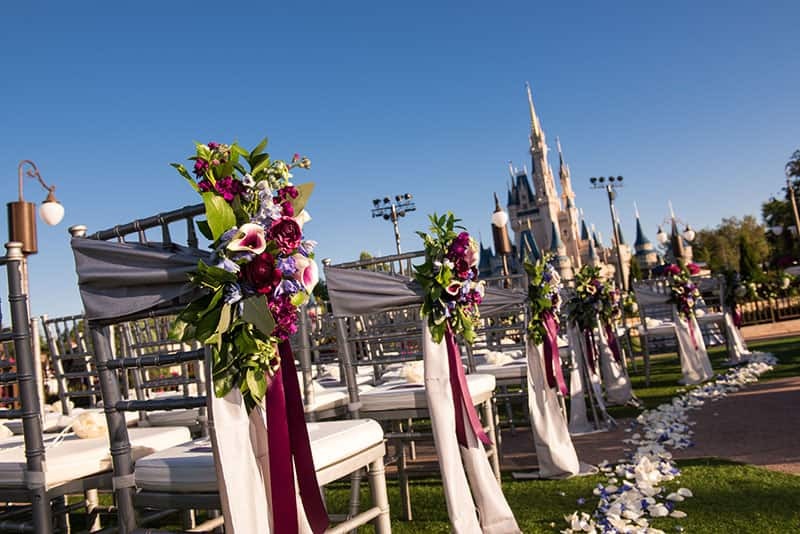 Whether you have imagined walking down the aisle in front of Cinderella Castle at Magic Kingdom Park or being transported to another country at World Showcase in Epcot, we can make your dreams a reality. 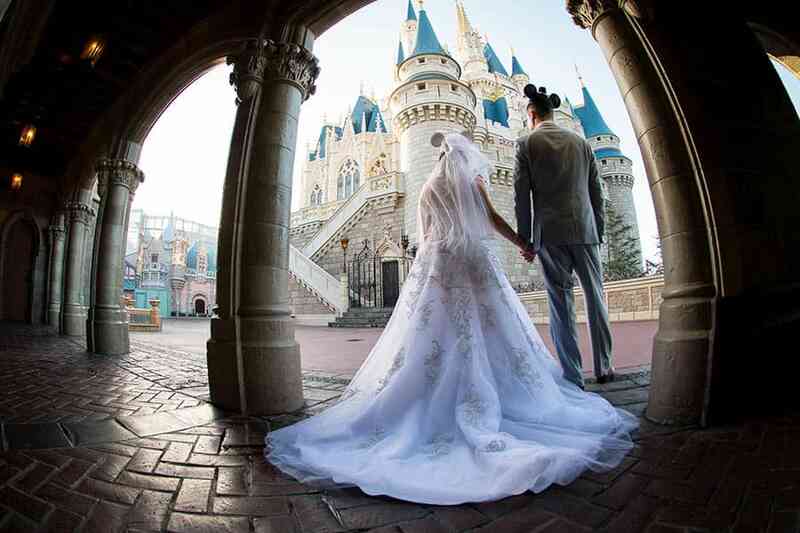 Now is your chance to write your own happily ever after! 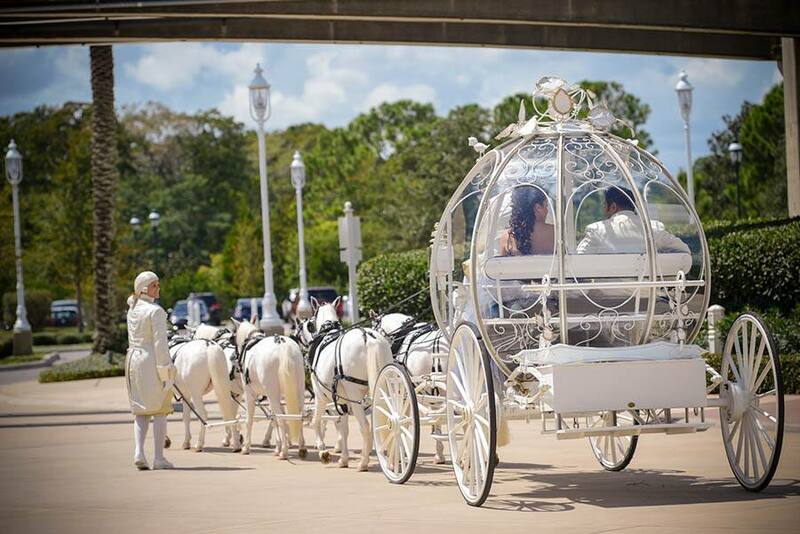 No matter what you envision for your wedding day, Disney's Fairy Tale Weddings will work to bring that idea to life. 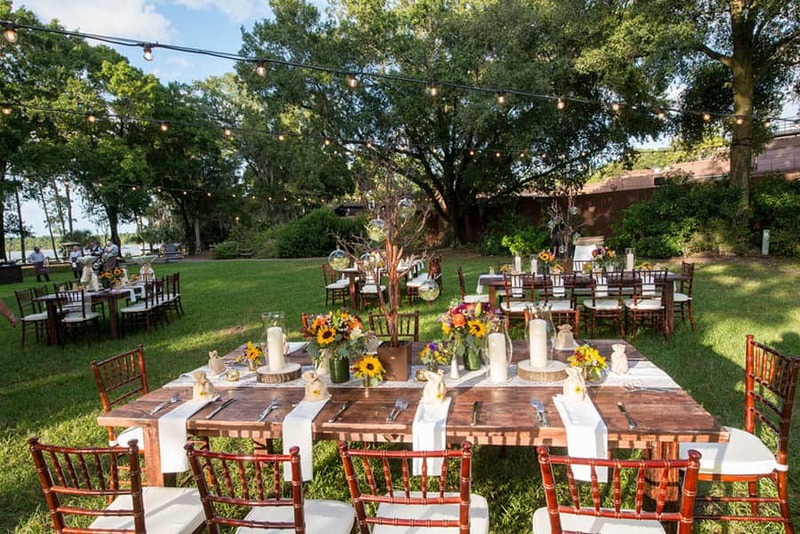 No need to worry about hiring a variety of vendors and the stress that comes with that. 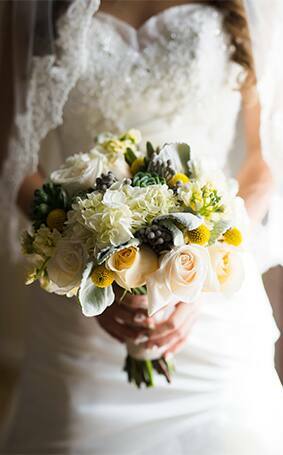 From floral to photography and catering, our experienced teams have you covered. 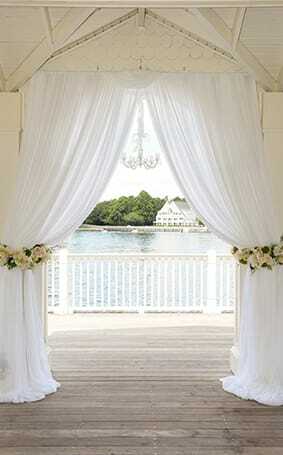 We are a one-stop shop, which makes the planning a breeze. 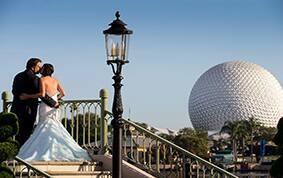 Our dedicated Disney Wedding Planners have decades of experience and know how to handle any request or situation. 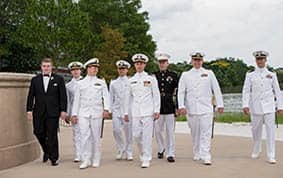 They will help you through it all! 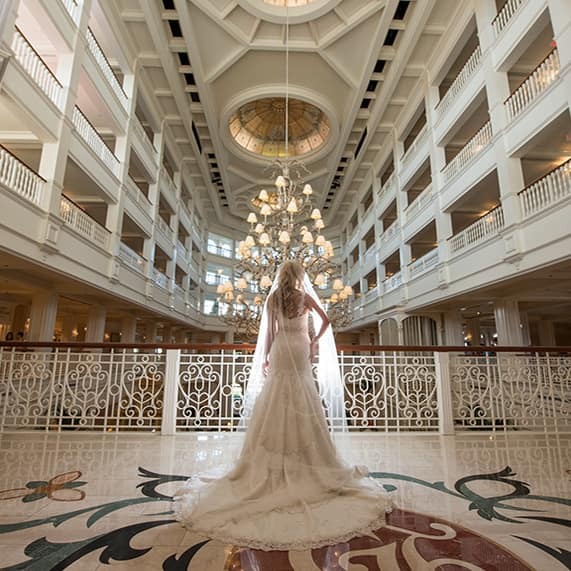 With the Wishes Collection, you can come visit us at Walt Disney World for a site visit to scope out the venues and a personal, planning session to discuss all the elements and details of your wedding day. 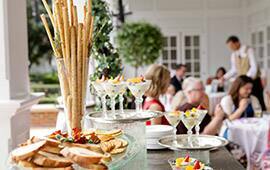 You'll have a chance to taste test some of our delectable menu items and mouth-watering cake flavors. Even if you aren't able to visit us in-person beforehand, we work hand-in-hand with all our couples through emails and phone calls. 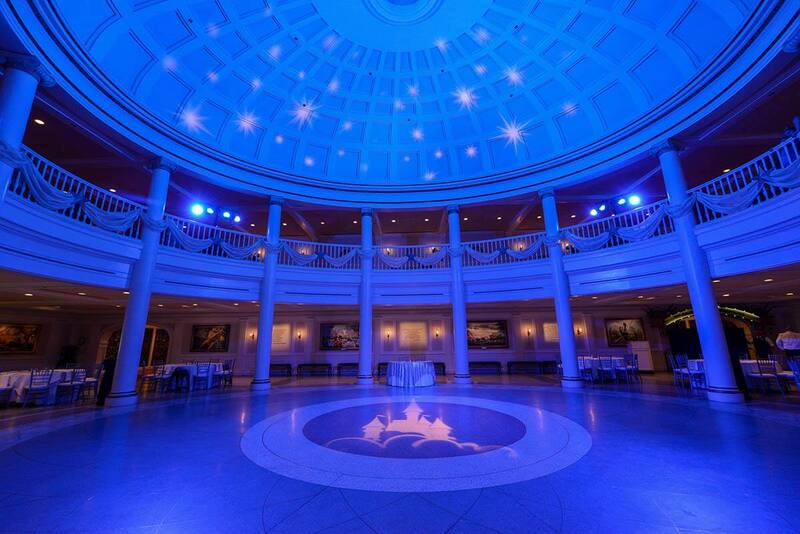 You could opt for a rustic, outdoor wedding at Fort Wilderness, a traditional and elegant ceremony at Disney's Wedding Pavilion, a glam reception in the American Adventure Rotunda, or a Jazz Age 1920's party at Atlantic Dance Hall. 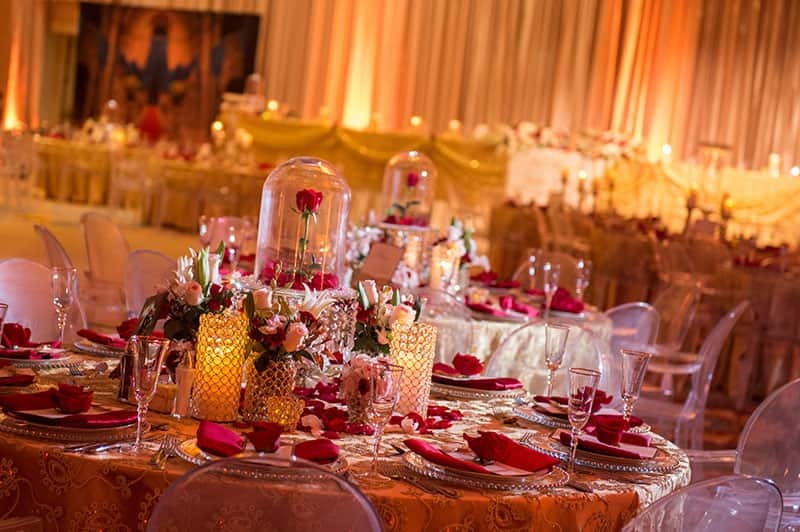 Whatever you envision for your day, our team will work within your budget to make it happen. 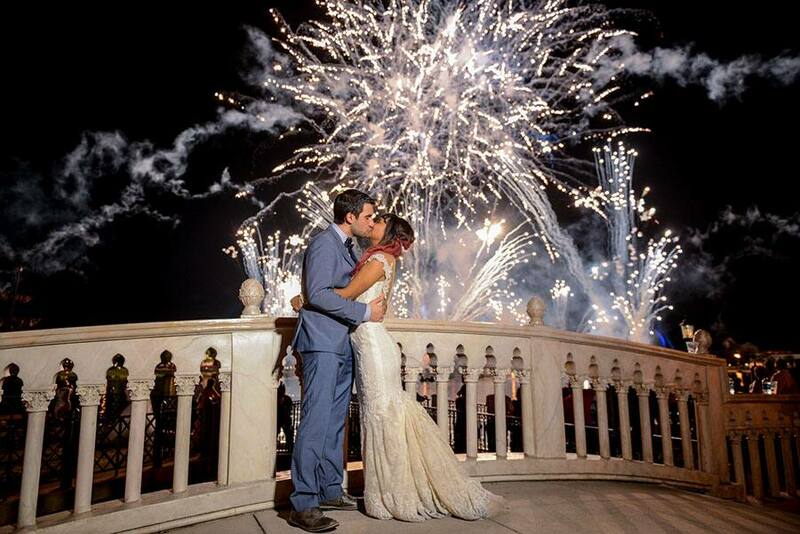 Add a touch of excitement to your reception with live entertainment or end the day with a fireworks dessert party. 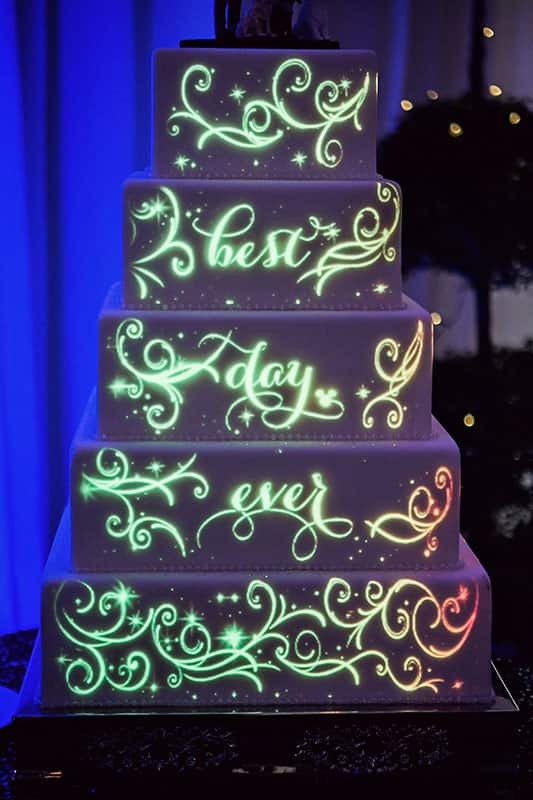 If you are inspired by a favorite Disney movie or theme park attraction, you can add subtle touches to your venue decor or even the wedding cake! 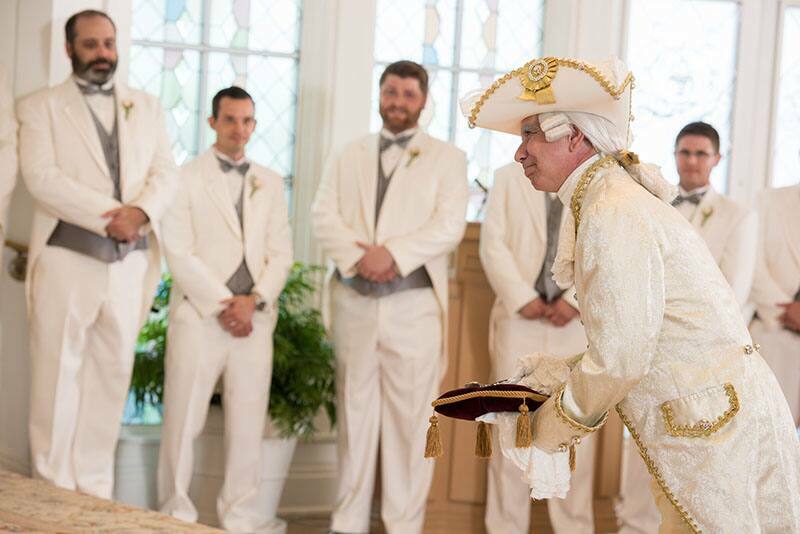 Make a grand entrance to your ceremony in Cinderella's Coach or even a Rolls Royce, then enter your reception to an announcement from Major Domo. 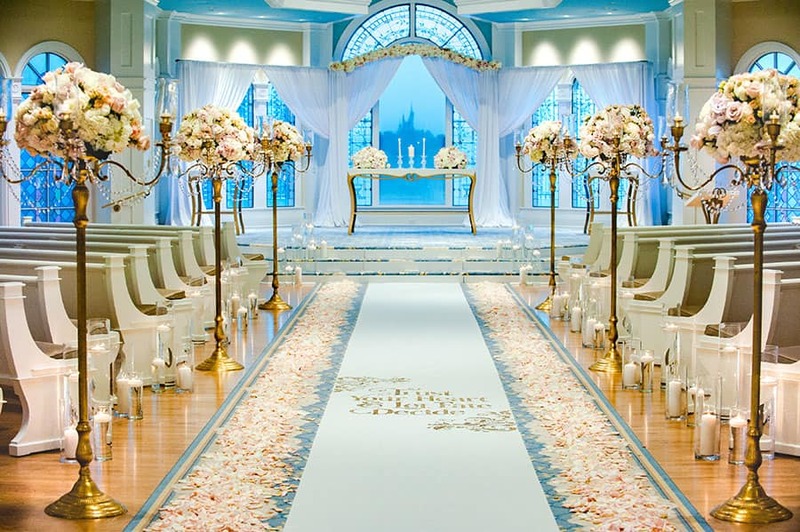 With endless possibilities, you are able to create a wedding unlike any other. 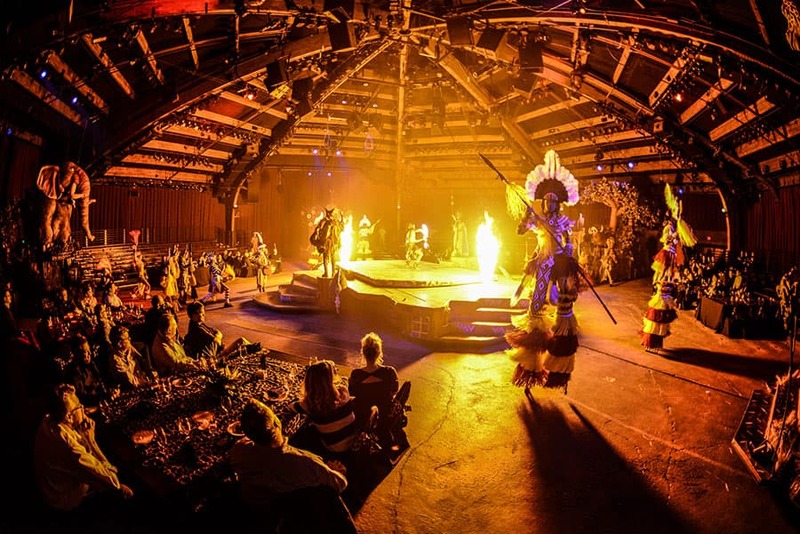 There is no better place to create memories that will last a lifetime! 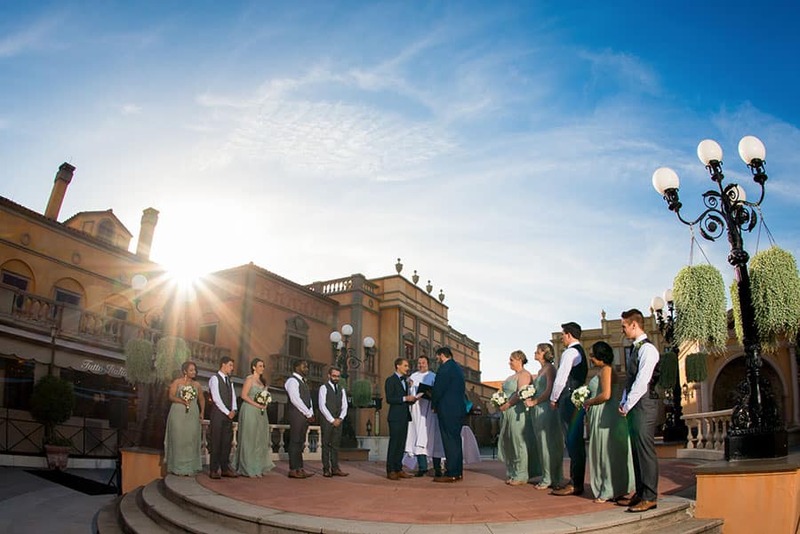 To remember and cherish this experience for years to come, capture the moments with a portrait session at one of our theme park or resort locations. 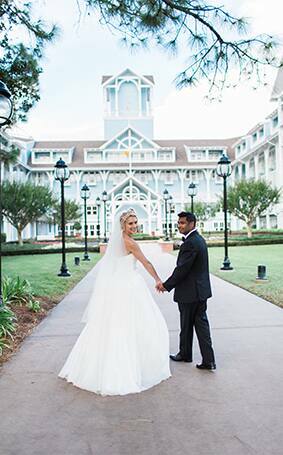 Look out for our discussion tomorrow on how to start planning your happily ever after with Disney's Fairy Tale Weddings & Honeymoons. 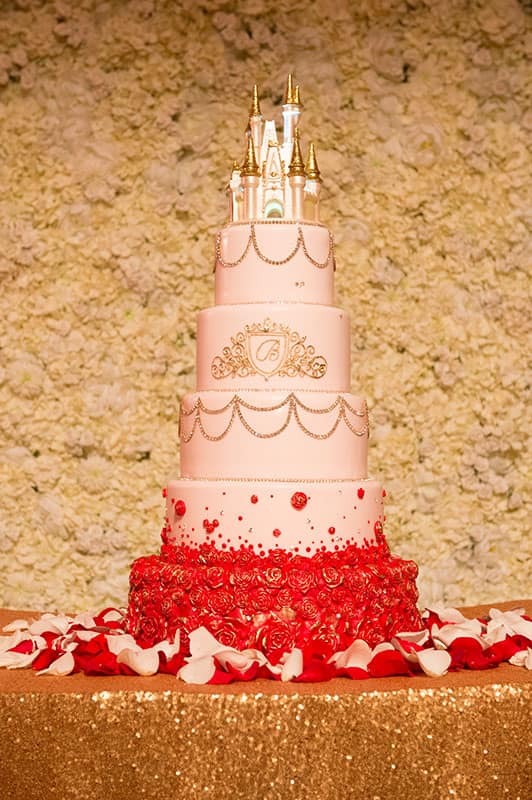 Interested in seeing a real Wishes Wedding? 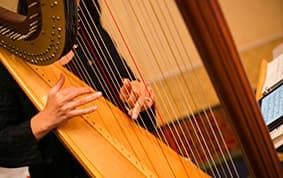 Check out this blog post of Brooke and Taylor's wedding day.